REDUCED PRICE!!! 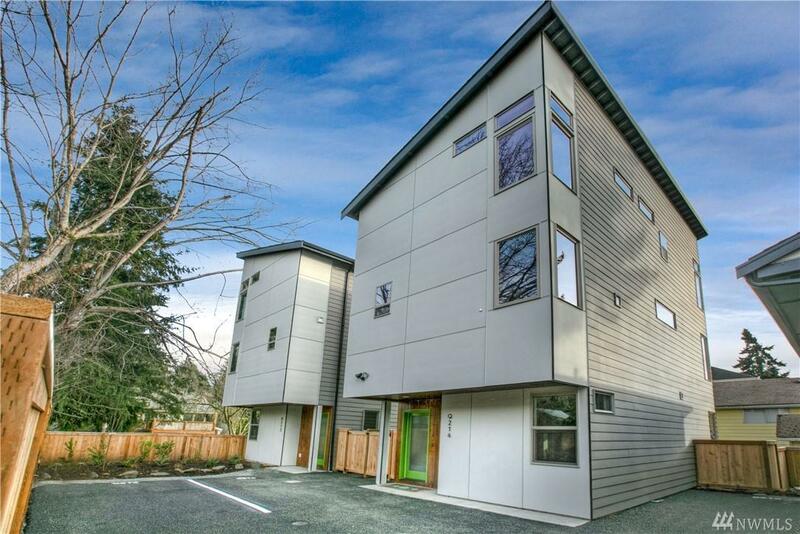 Must see urban single family homes in vibrant and new restaurant haven White Center. Great walk ability to all the coffee shops, bars and breweries. Very simple commute into downtown Seattle from here. 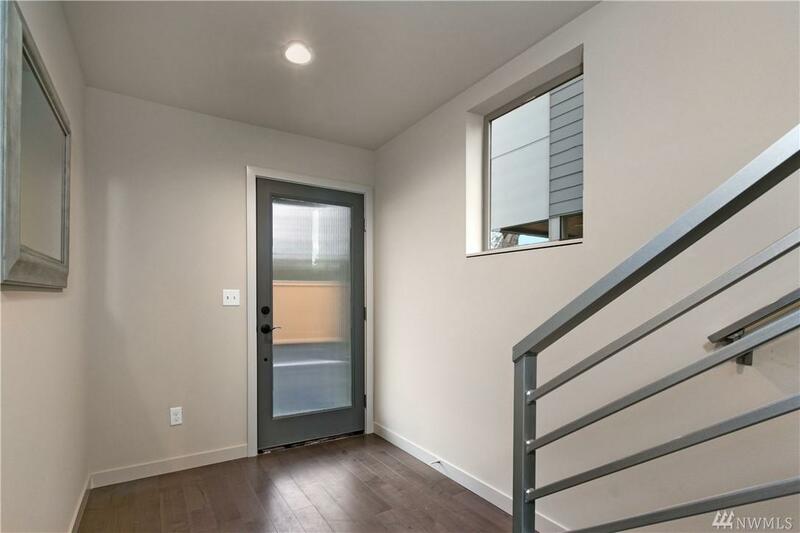 Stainless steel appliance package, quartz countertops, tile with oversized showers, vaulted ceilings, and hardwood floors are just a few of the features. 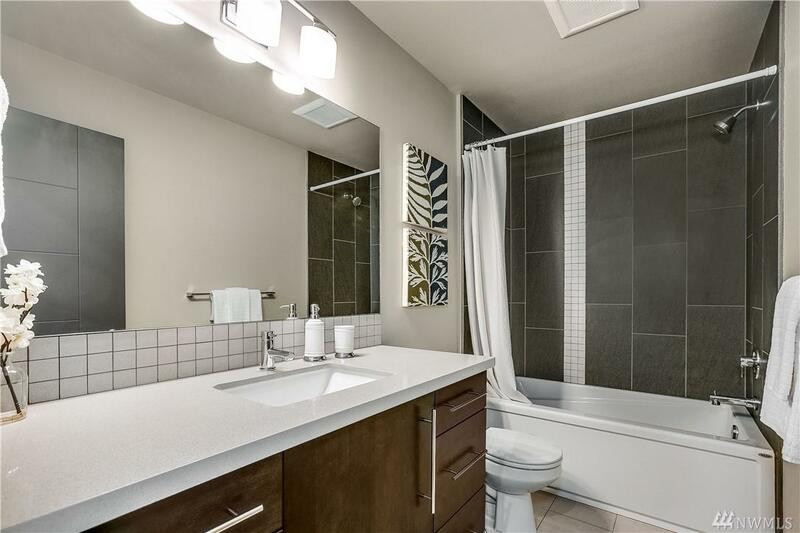 These homes are 4 beds/ 3.5 baths over 1800 square feet. 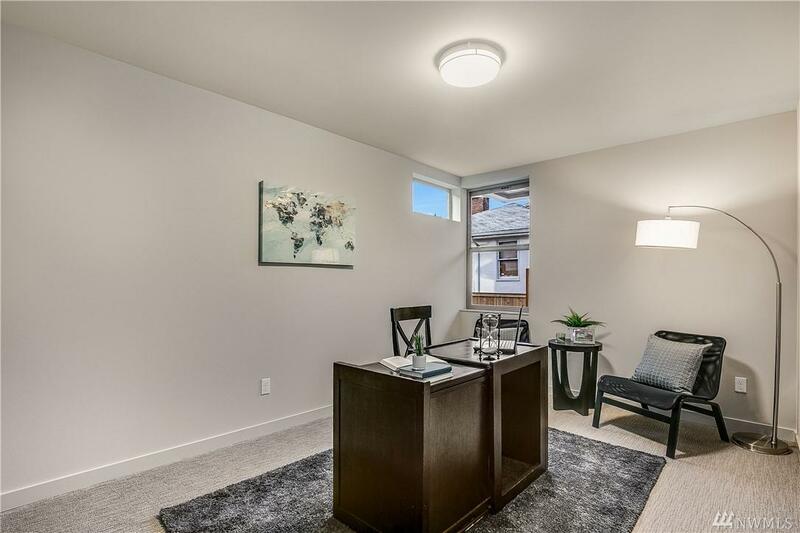 NO HOA DUES & no shared walls!